Our Modbus Converters and modbus gateways convert Modbus to different protocols to bring you flexibility for your applications. We also have Intelligent Modbus RTU to Modbus TCP converters. 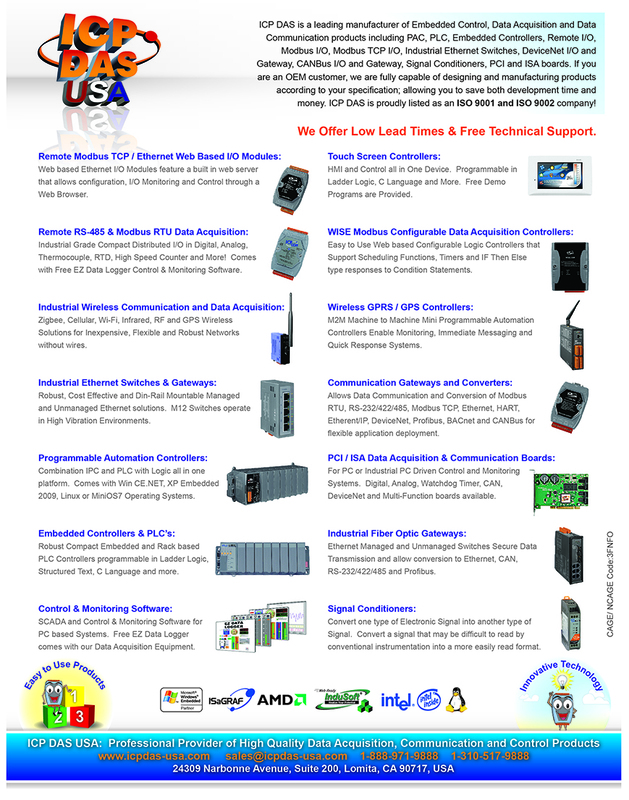 Our Modbus converters and modbus gateways allow communication from Modbus to CANopen, Profibus, DeviceNet, and J1939.